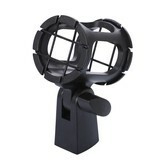 The SHM-2 is a microphone suspension shock mount with a stand mount adaptor. 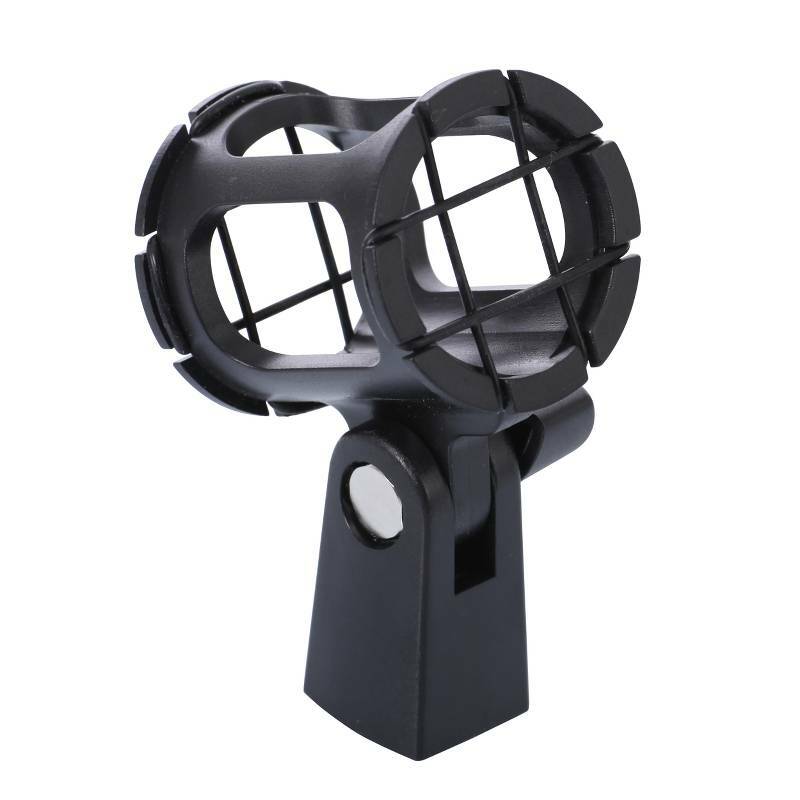 The SHM-2 shock mount system minimizes transmission of mechanical noise and vibration. 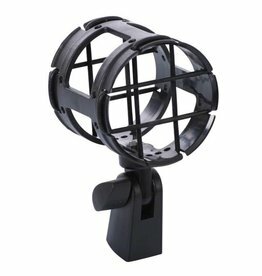 The two way mounting system has 3/8-inch and 5/8-inch thread adaptors for tripod, drum mic clamp and mic stand mounting. 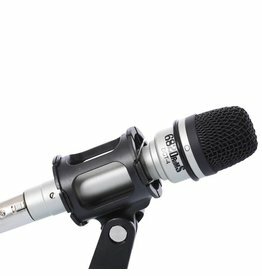 For mics with a diameter of 0,6 to 0,9 inch/1,6 tot 2,2 cm.